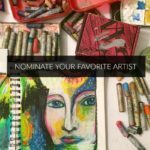 I think for most artists the vulnerability that comes with being an artist is a delicate dance between the need to be seen and the need to burrow inward and hide. 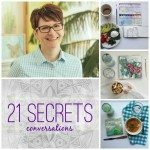 In today’s 21 SECRETS Conversations, Amanda Fall eloquently and courageously shares her own dance with vulnerability that has shaped her artist journey and helped her craft her beautiful workshop: Keep True: The Compass of You in 21 SECRETS Fall. 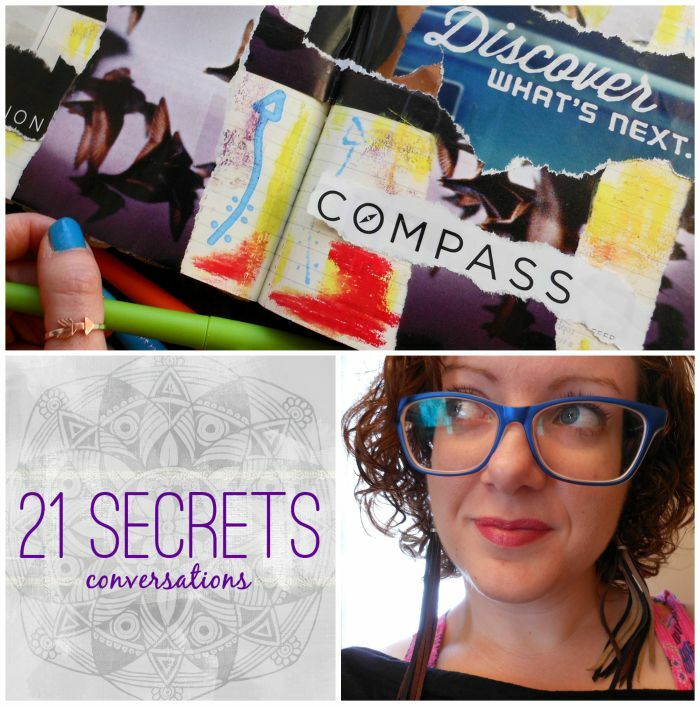 This is one of those Conversations that an introduction will do it no justice — you just need to trust me when I say you don’t want to miss this one. 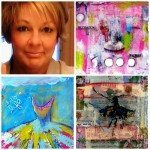 To learn more about Amanda and her indie magazine: The Phoenix Soul please CLICK HERE. 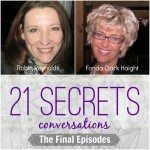 And if you’re new to 21 SECRETS Conversations be sure to dive into the archives HERE. Don’t Miss Out! A New Issue of Amanda’s Indie Magazine: The Phoenix Soul is Out Today!! The Phoenix Soul is a fiercely indie digital magazine and community, designed to honor our tender truths. Amanda Fall is the creator, editor, and chief gatherer of good. 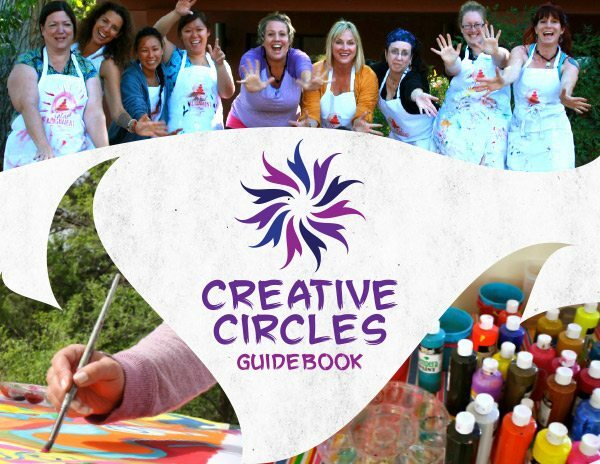 Each issue of the digital magazine (PDF instant download) features 60 vibrant full-color pages for only $6. We are reader-supported and AD-FREE. 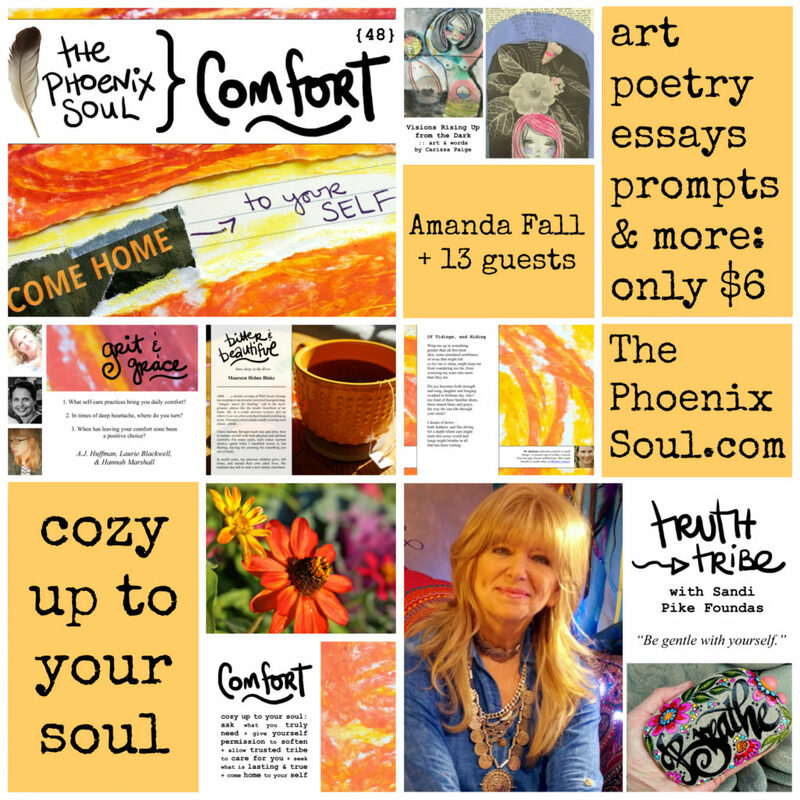 The Phoenix Soul magazine features heartpounding art, gaspworthy poetry, brave essays, intimate interviews (including our signature Truth Tribe interview), evocative creative prompts, & more (new issues release every 15th). We are raw and real. Grit and grace. Truth-speakers, love-believers, heart-on-our-sleevers. 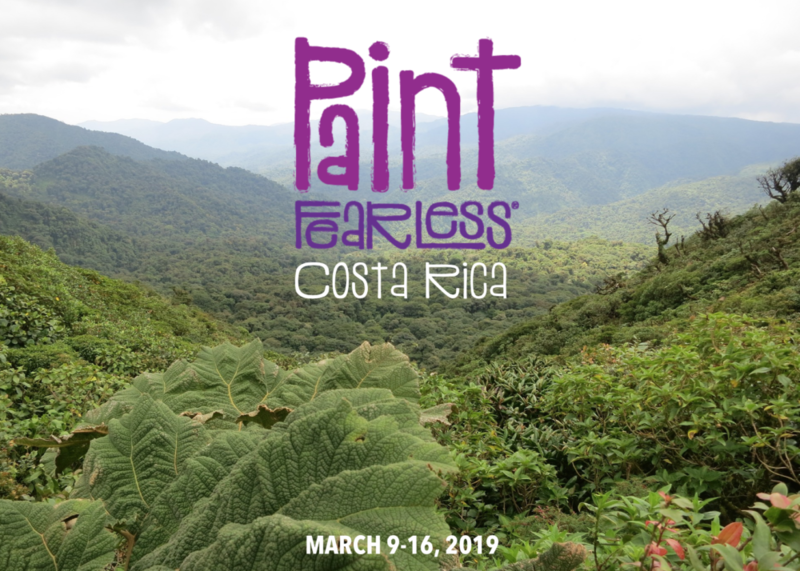 We encourage vulnerability, authentic connection, and intentional living. 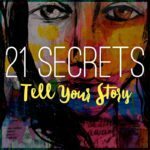 Pre-Order 21 SECRETS Tell Your Story Now!!! 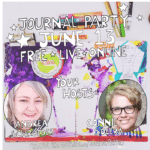 Come join me for a free journal party!